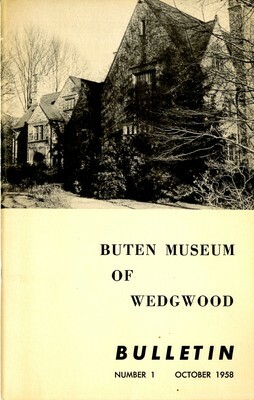 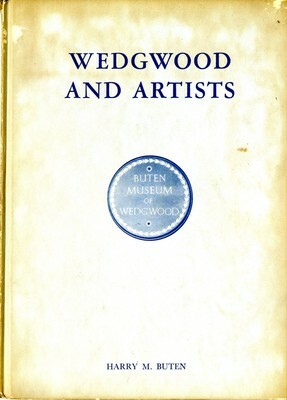 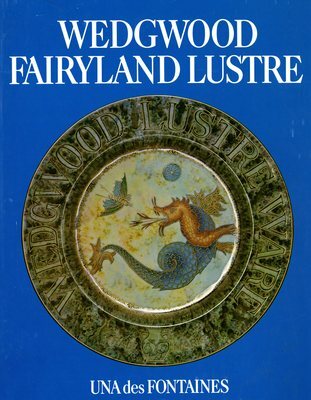 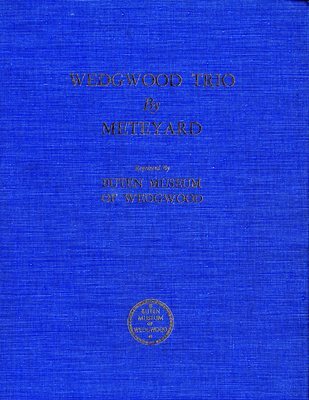 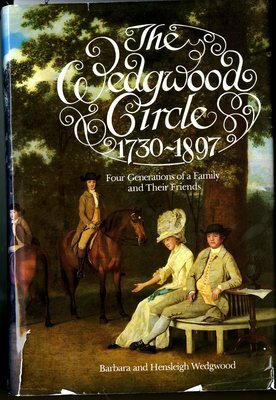 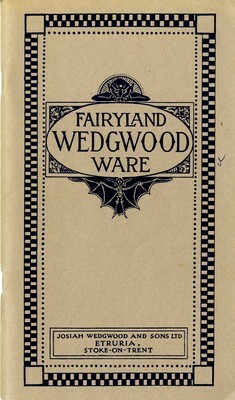 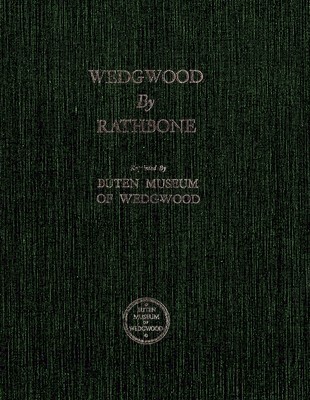 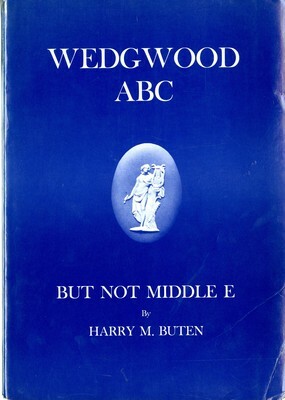 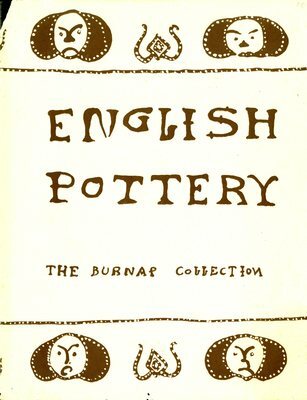 Three books by Eliza Meteyard reprinted in their entirety in one volume by the buten Museum of Wedgwood Merion, Pennsylvania. 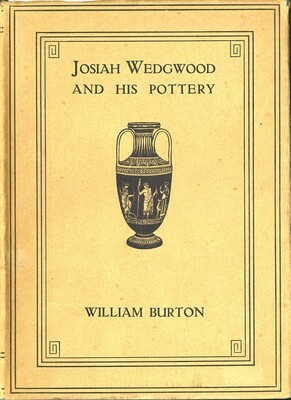 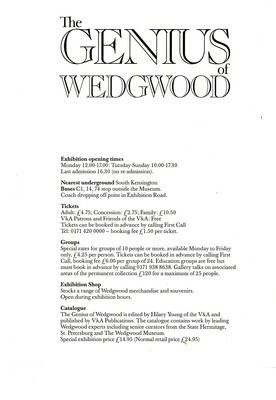 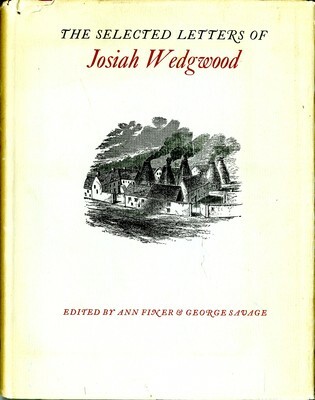 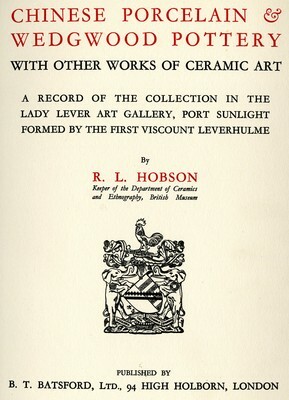 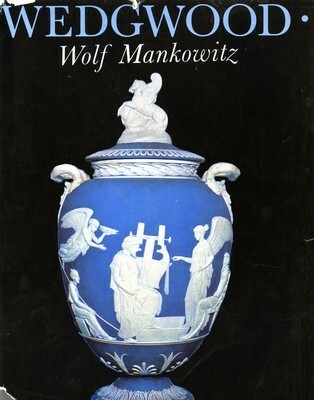 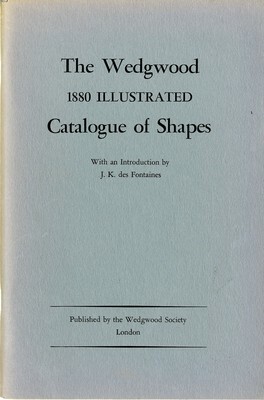 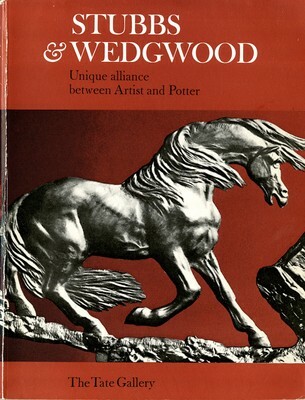 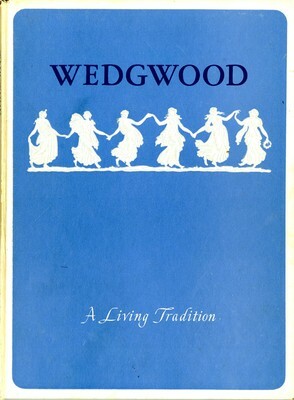 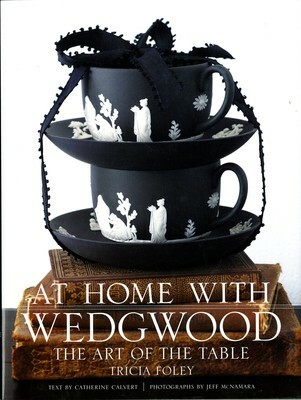 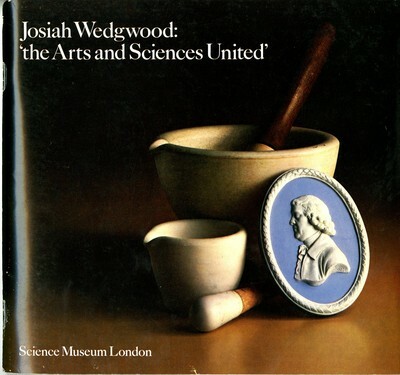 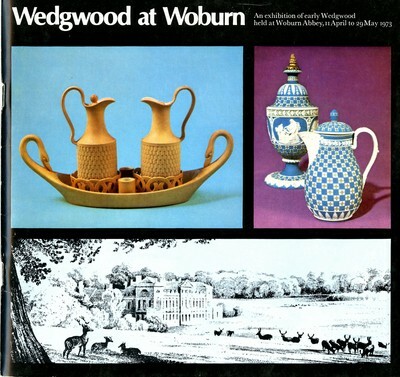 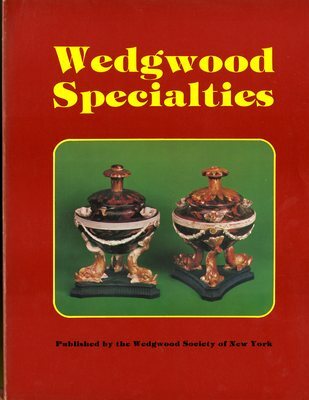 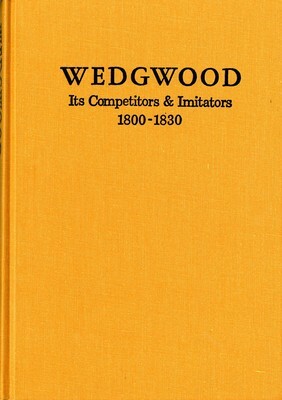 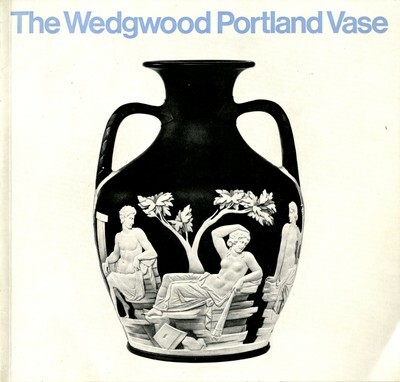 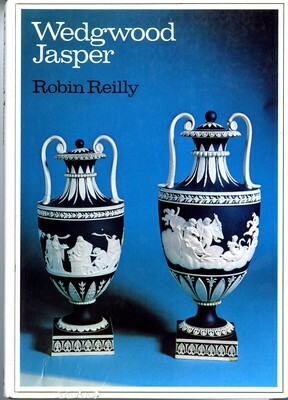 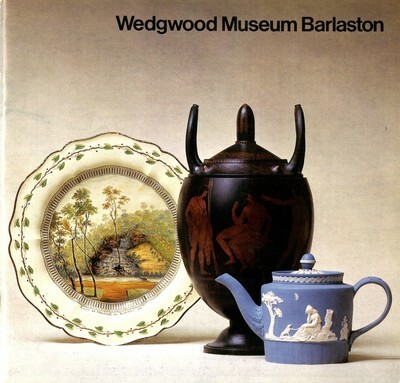 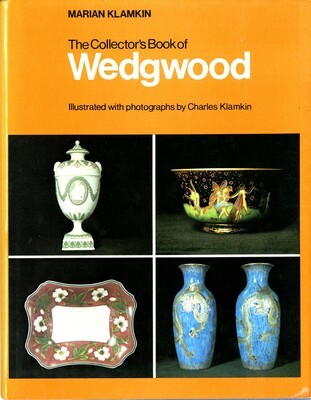 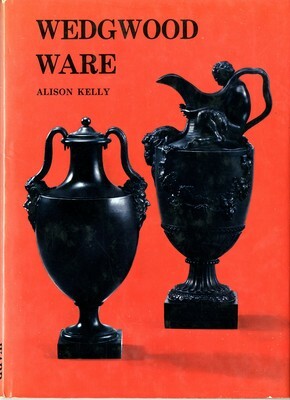 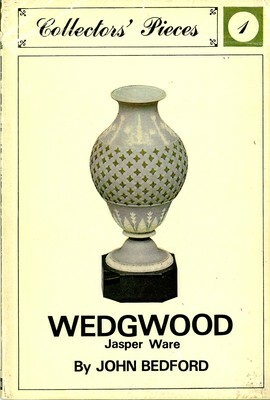 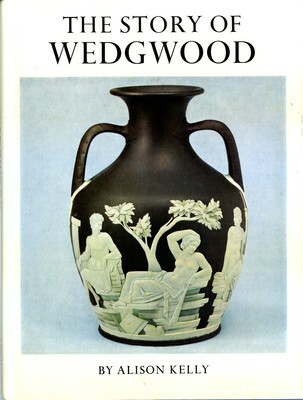 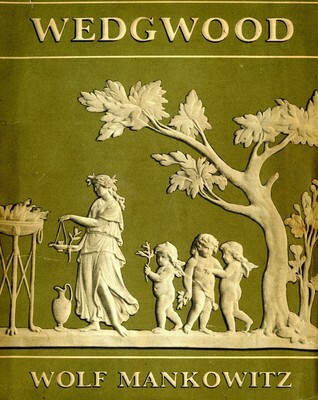 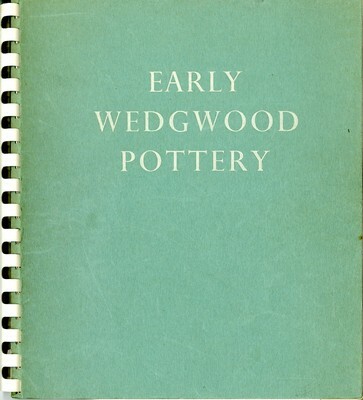 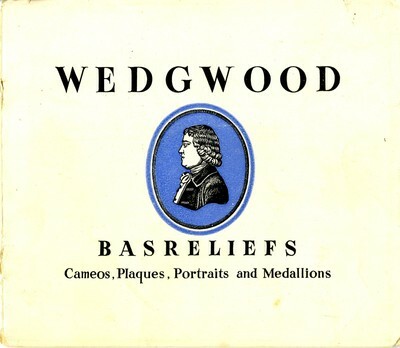 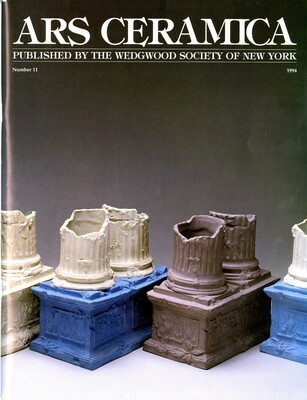 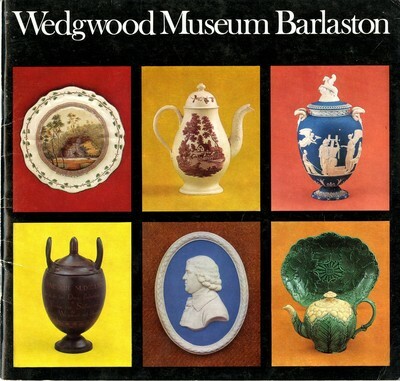 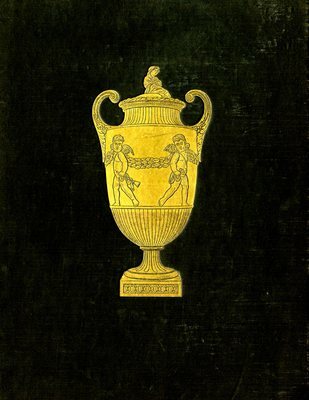 Including Wedgwood and his Works, 1873, Memorials of Wedgwood, 1874, Choice Examples of Wedgwood Art, 1879, Index. 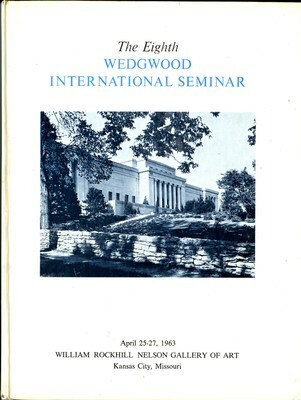 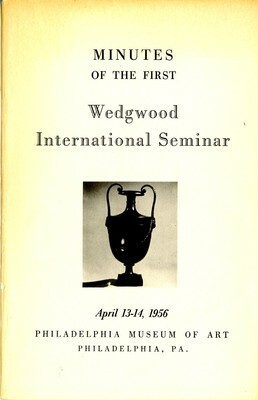 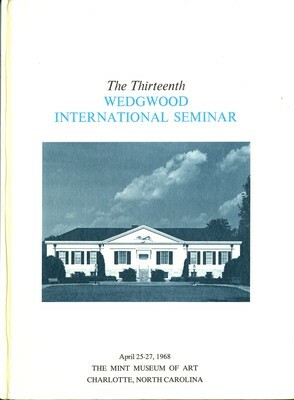 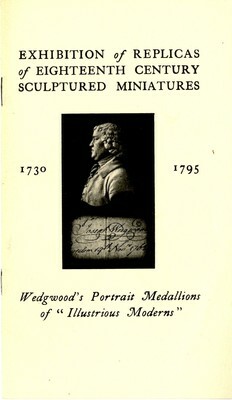 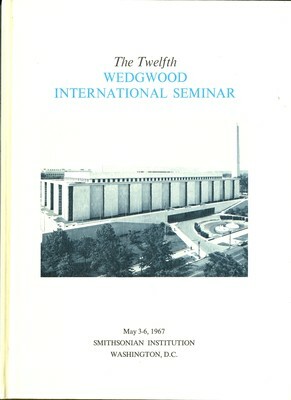 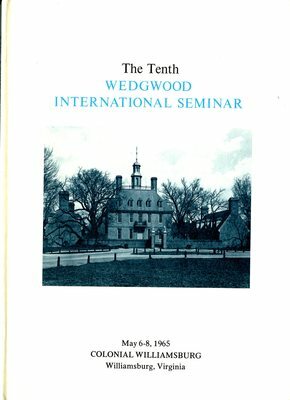 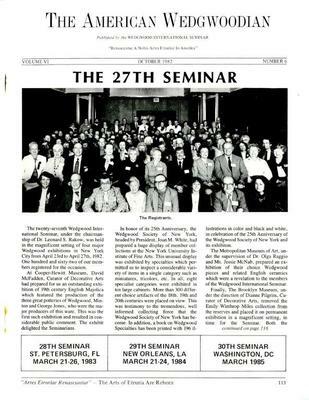 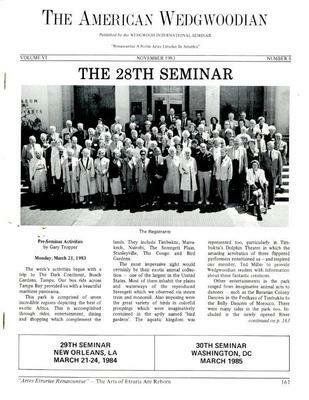 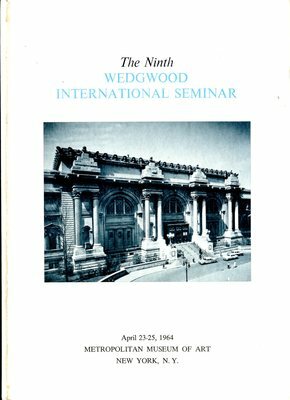 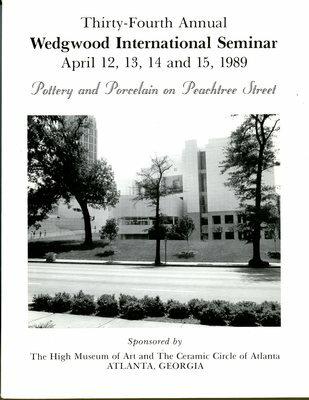 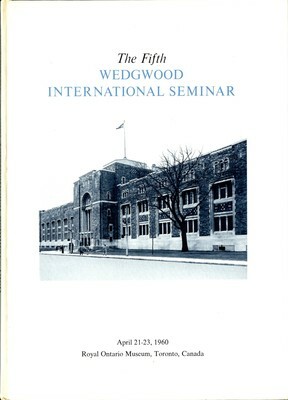 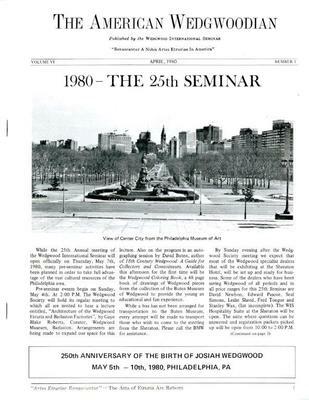 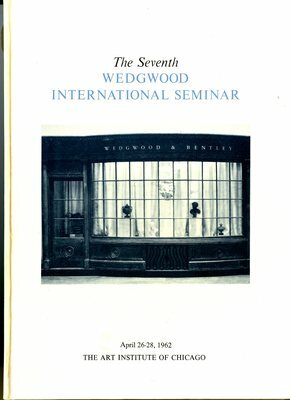 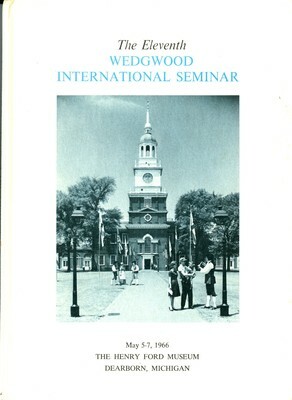 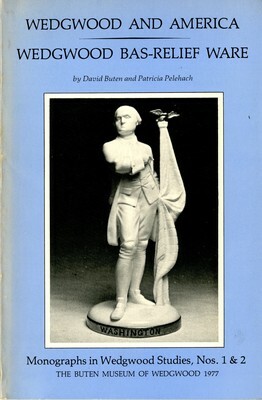 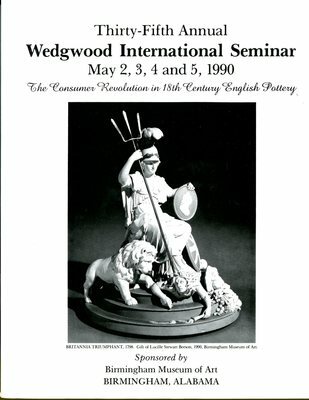 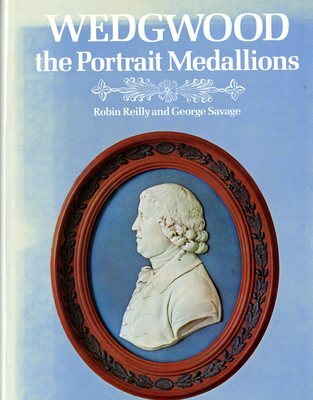 Exhibition of Replicas of Eighteenth Century Sculptured Miniatures 1730- 1795 : Wedgwood's Portrait of "Illustrious Moderns"
The Twelfth Wedgwood International Seminar, May 3- 6, 1967, Washington, D.C. 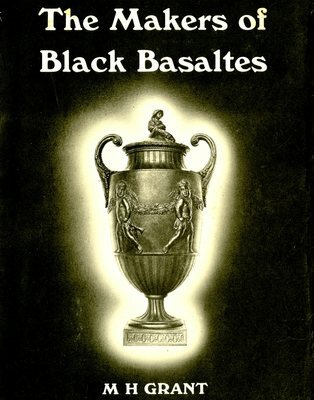 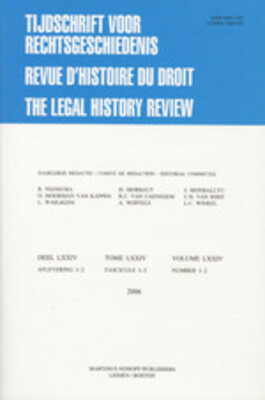 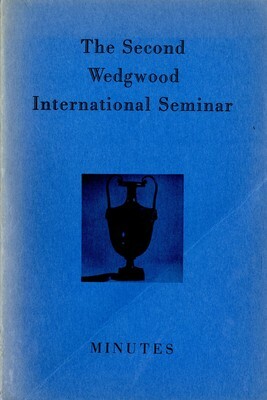 This is a second edition, published in September 1965. 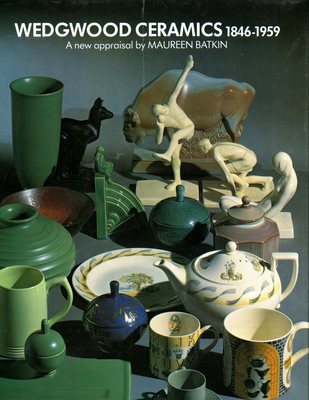 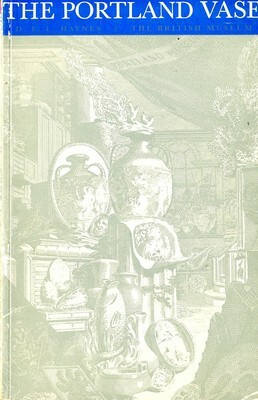 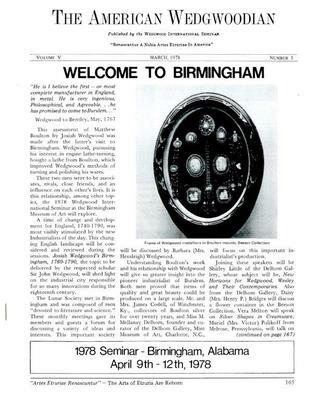 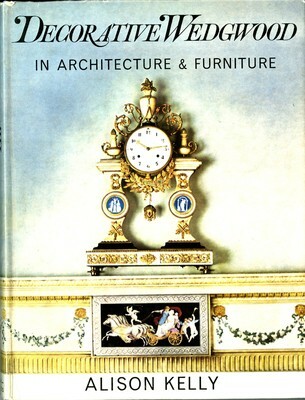 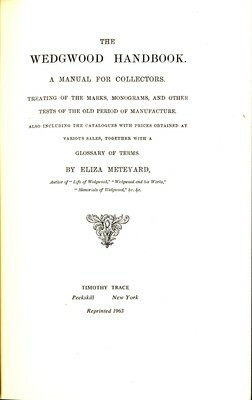 It is the first title of the series of handbooks "Collectors' Pieces" by John Bedford. 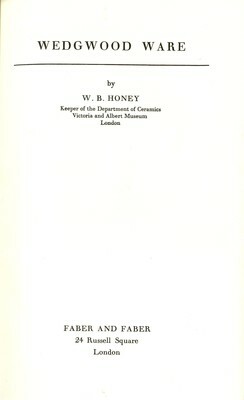 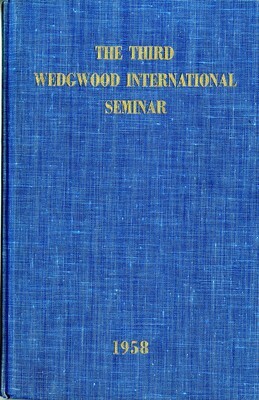 First published 1965 by Cory, Adams & Mackay Ltd.
xv, 112 pages : illustrations ; 23 cm. 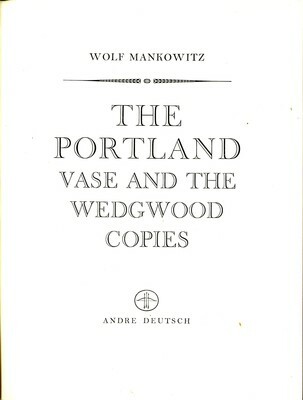 This new edition is an exact reprint of the 1964 edition. 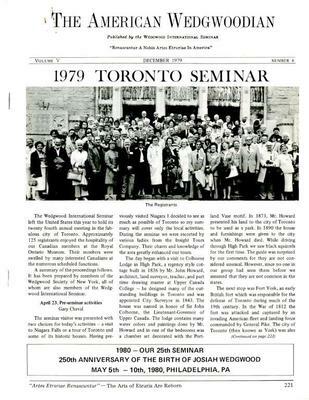 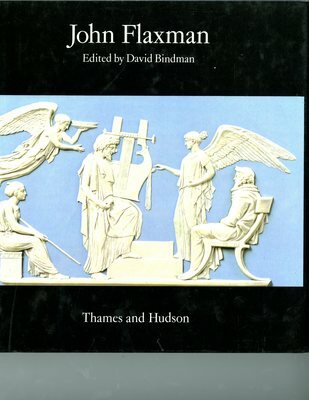 There is a short introduction by David Buten, director. 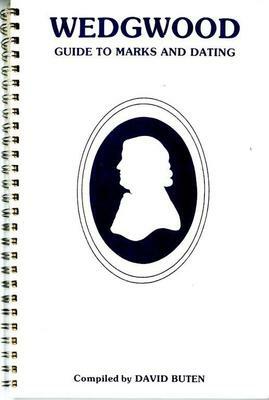 xv, 112 pages : illustrations ; 26 cm. 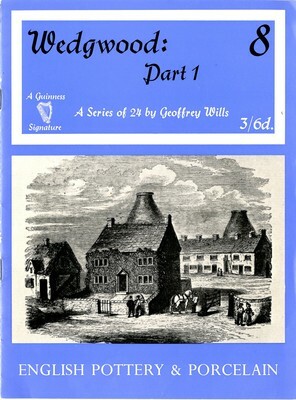 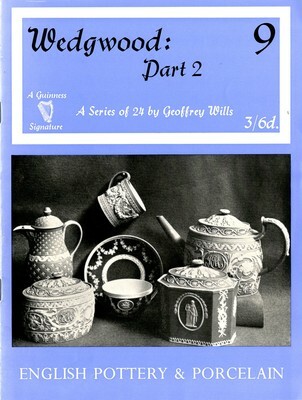 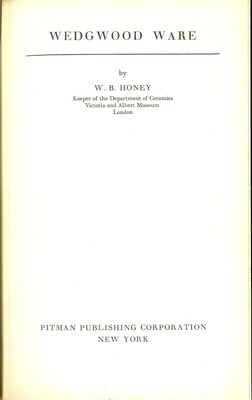 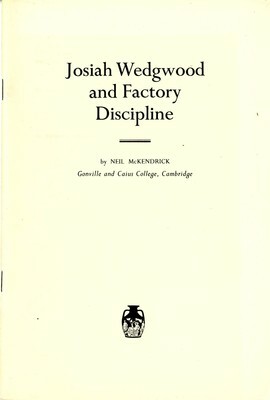 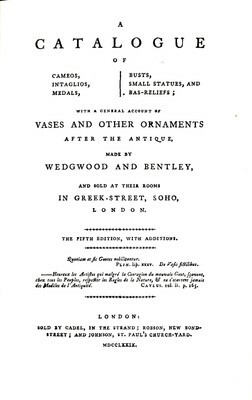 The Wedgwood Handbook, a Manual for Collectors, Treating of the Marks, Monograms, and Other Tests of the Old Period of Manufacture. 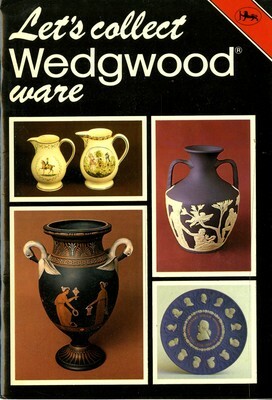 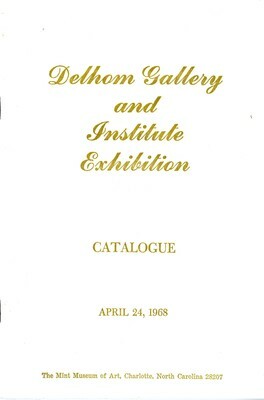 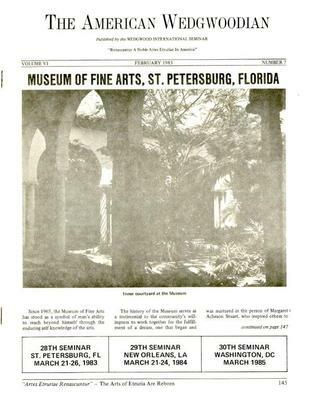 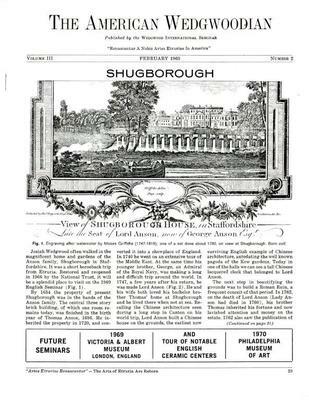 Also including the catalogues with prices obtained at various sales, together with a glossary of terms. 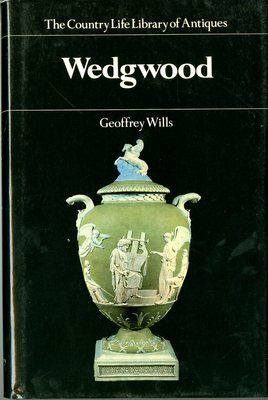 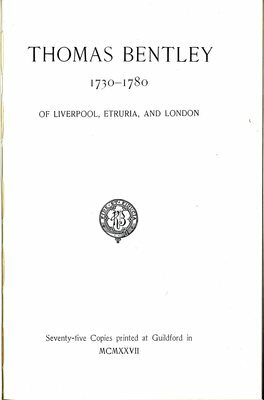 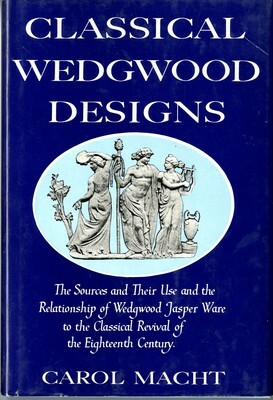 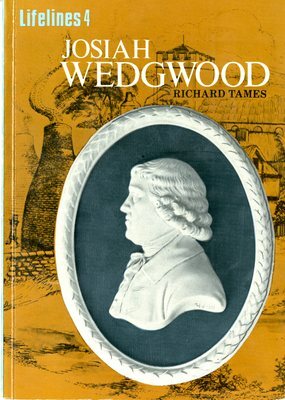 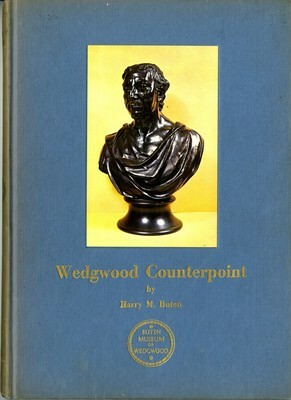 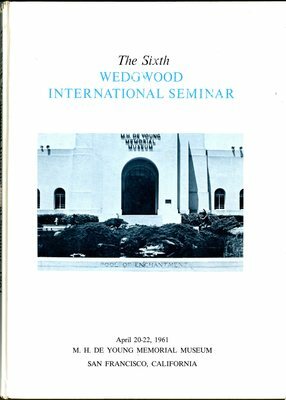 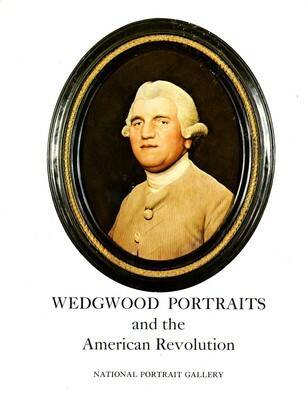 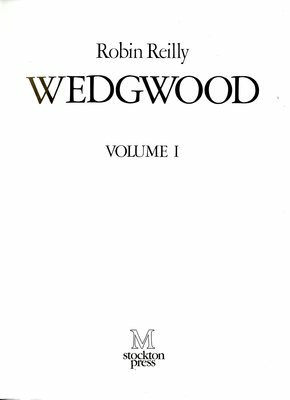 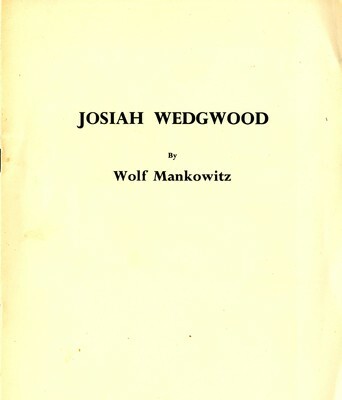 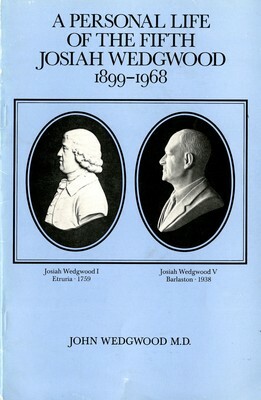 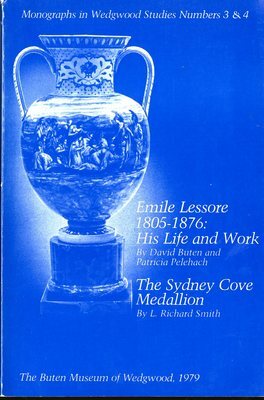 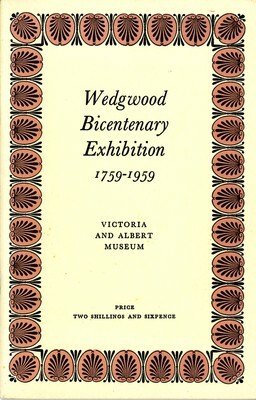 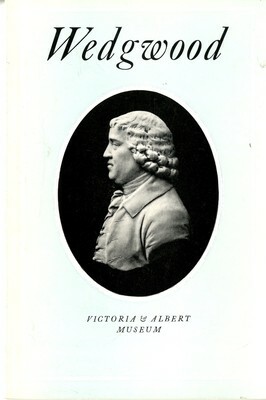 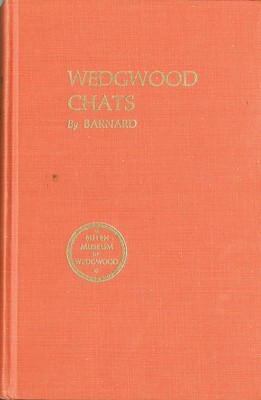 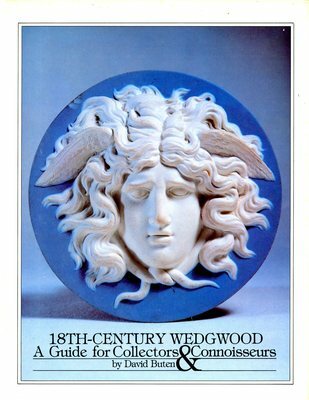 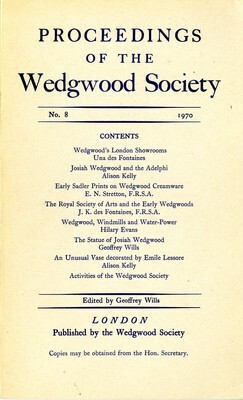 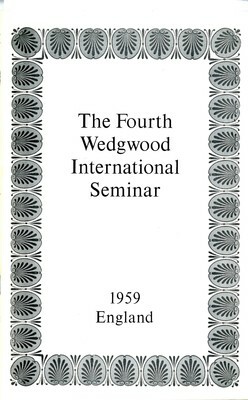 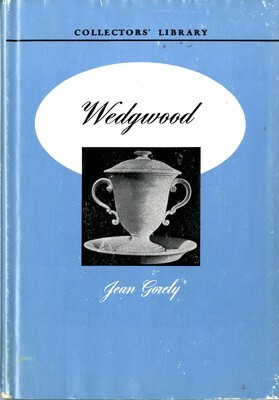 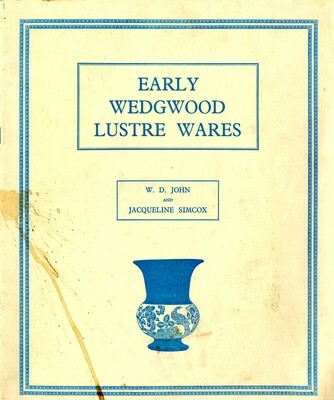 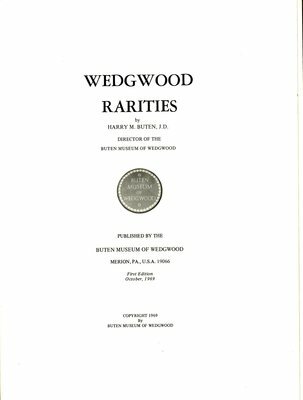 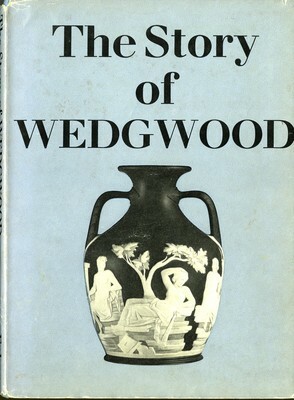 Contains: Wedgwood Anecdotes, Unusually Useful Wedgwood, Wedgwood Chronology, The philosophy of Collecting and Varieties of Wedgwood.